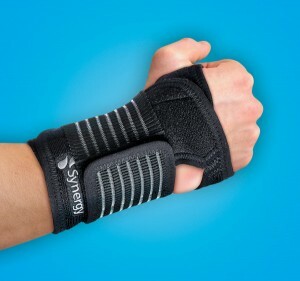 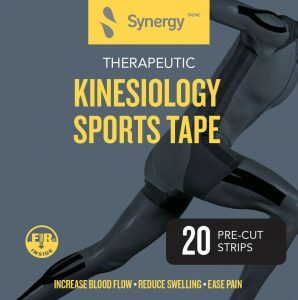 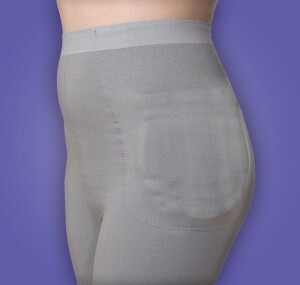 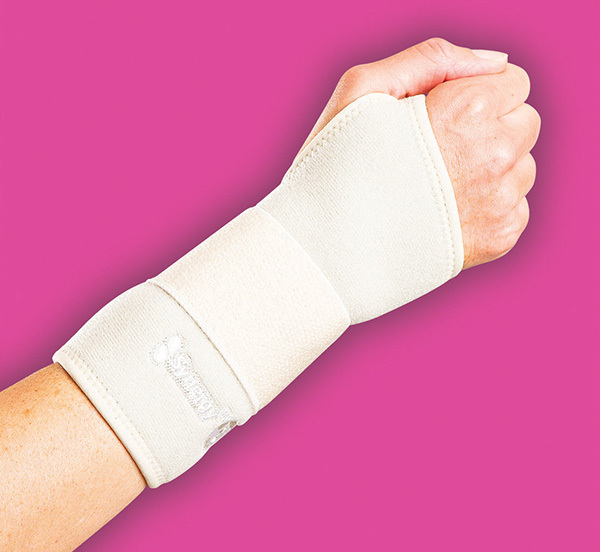 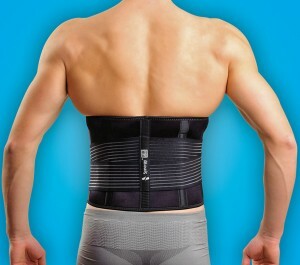 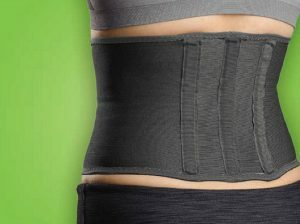 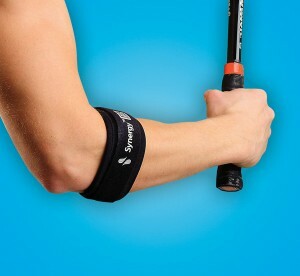 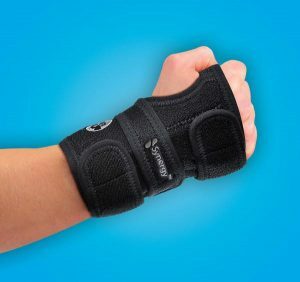 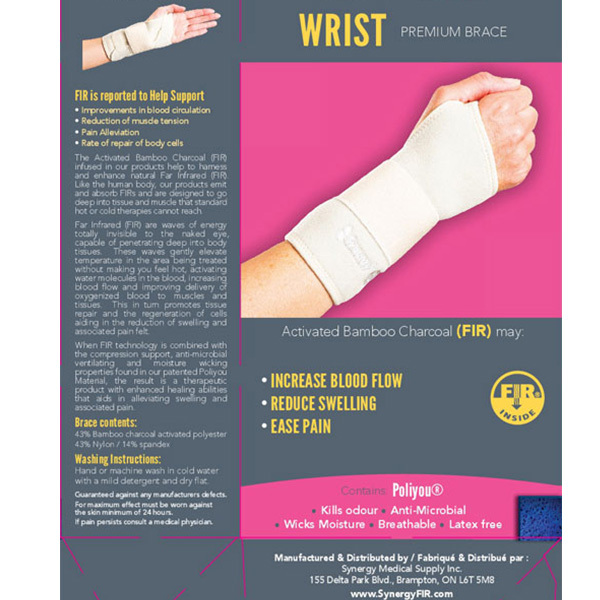 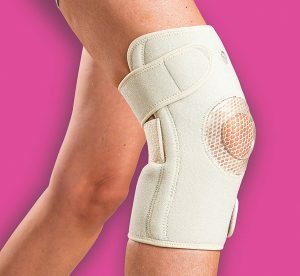 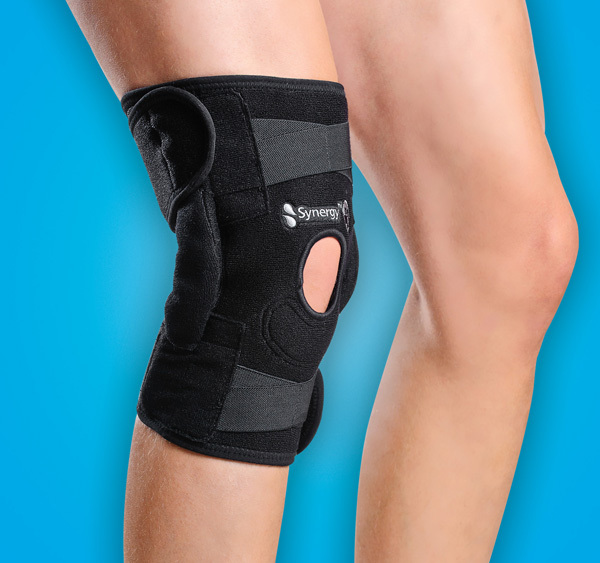 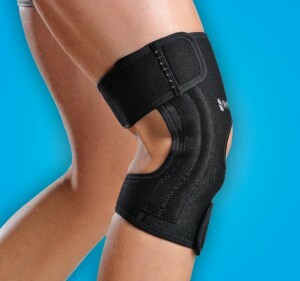 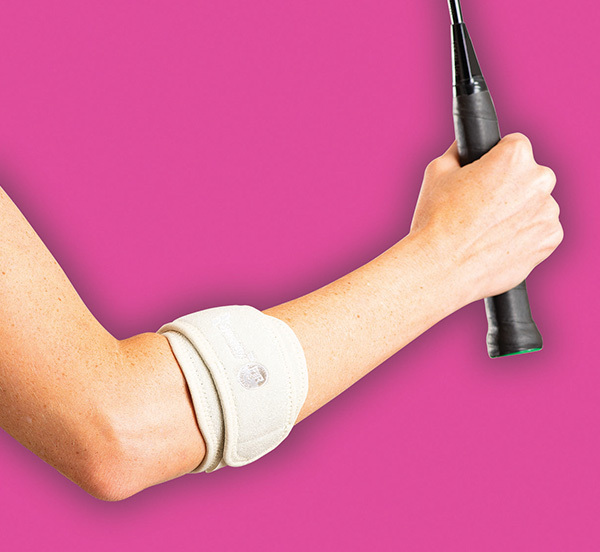 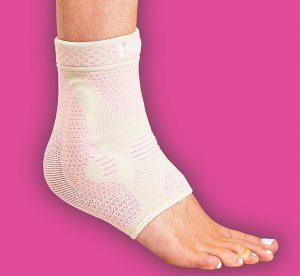 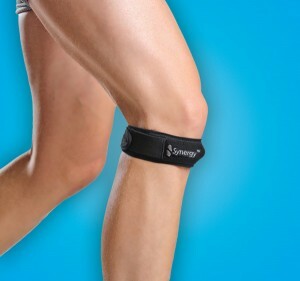 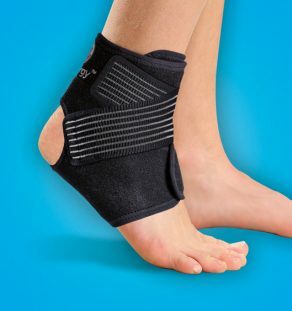 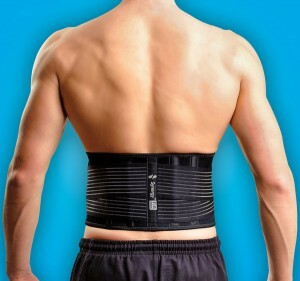 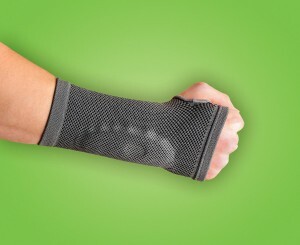 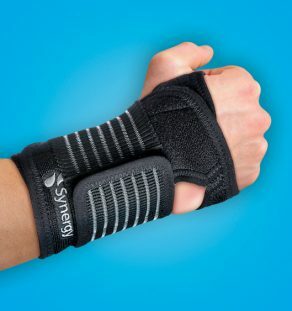 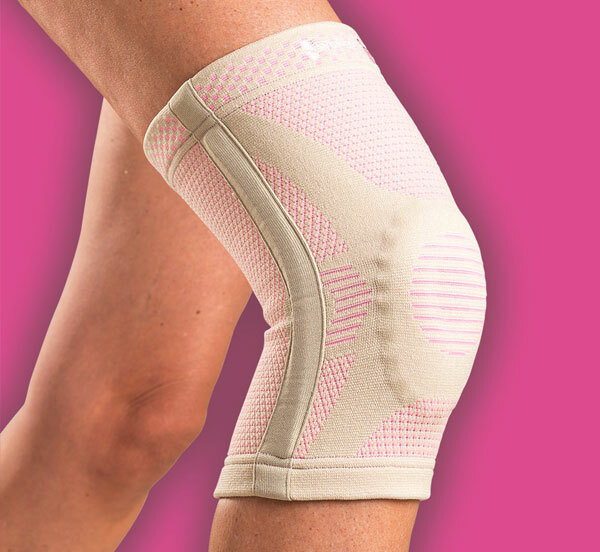 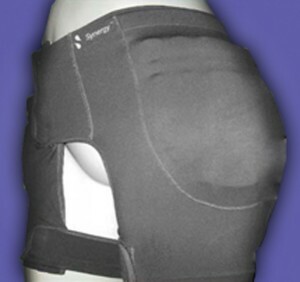 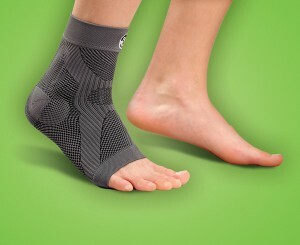 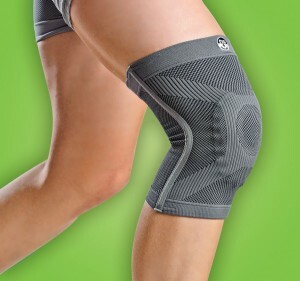 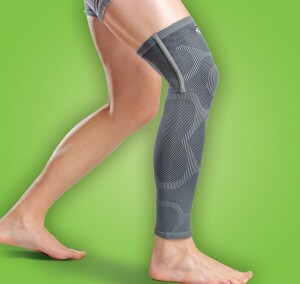 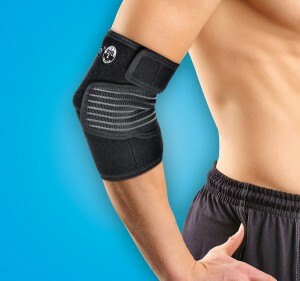 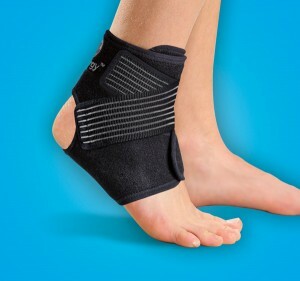 Ideal for weak or injured wrists provides comfort and support, choose right or left. 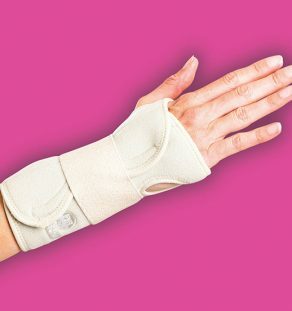 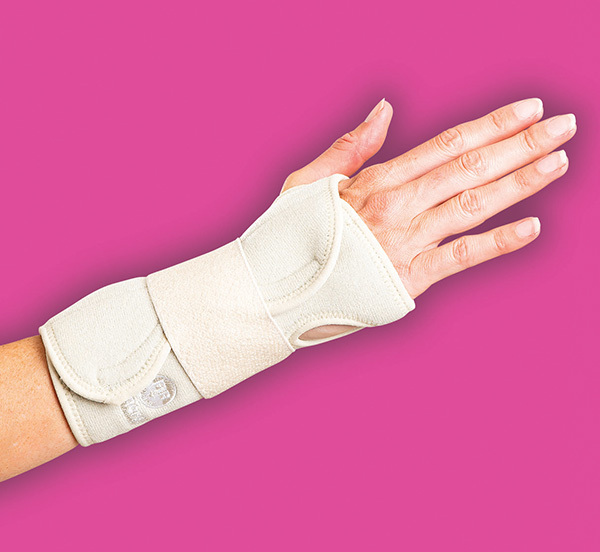 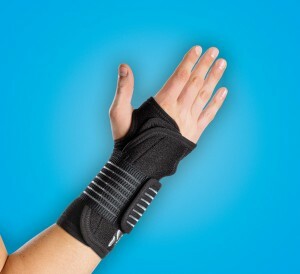 Removable metal spoon splint with padding to hold wrist in a natural straight position. 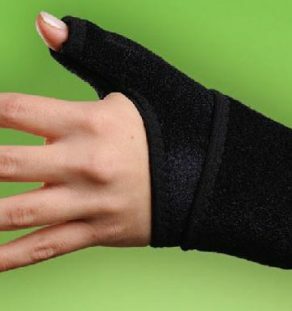 Adjustable Velcro closure with wide ventilated elastic Velcro strap for custom fit. 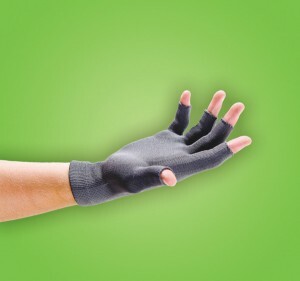 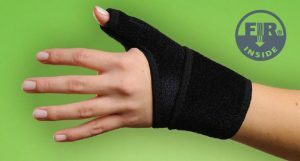 Gel help palm for added comfort and Support.